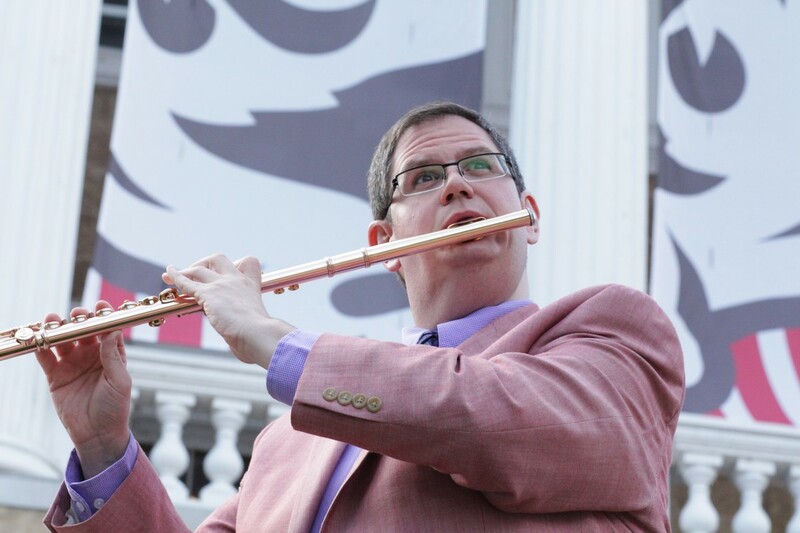 Timothy Hagen is an internationally acclaimed flutist, praised for his "technical virtuosity and musical sensitivity" (NewMusicBox) and "real flair" (The Well-Tempered Ear). He has been a prizewinner at multiple major flute competitions, including the Myrna Brown Artist Competition (First Prize and Best Performance of the Commissioned Composition), Australian International Flute Competition (Second Prize), and Pasadena Showcase House Instrumental Competition (Jack Smith Award for Most Promising Talent). As a soloist, Hagen has appeared in concert at New York’s 92nd Street Y and Lincoln Center in addition to multiple concerto performances with the Missouri Symphony. He is Principal Flute of the Dubuque Symphony and was Principal Flute of the Missouri Symphony from 2009-2016. Additionally, he has performed with orchestras across the country, including the Minnesota Orchestra, San Antonio Symphony, Eugene Symphony, Symphony of Northwest Arkansas, and Dallas Wind Symphony. His experience as a chamber musician includes fellowships at the Norfolk Chamber Music Festival and Atlantic Music Festival. 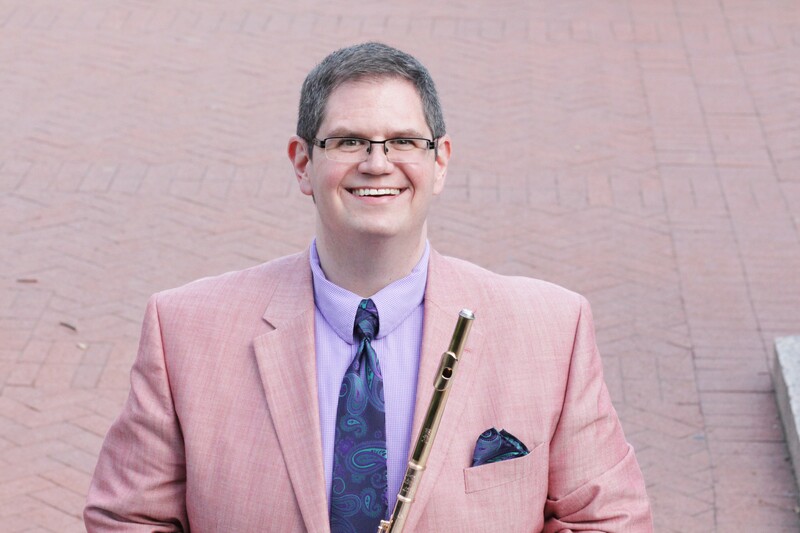 In addition to his experience as a performer, Dr. Hagen’s compositions are performed by professional musicians across the country and have won prizes from the National Flute Association (USA). Both his music and his pedagogical writings are published under the Owl Glass Music imprint, and his scholarly work has appeared in the journals of the National Flute Association and British Flute Society. ​Dr. Hagen is currently on the faculty of the Mead Witter School of Music at the University of Wisconsin-Madison, where he also serves as flutist in the Wingra Wind Quintet. He has previously taught at Oklahoma State University and The University of Texas at Austin, as well as in partnerships with the Los Angeles Philharmonic, Lincoln Center Education, and Dallas Symphony. His teachers include Marianne Gedigian, Jim Walker, Philip Dunigan, Renée Siebert, Tadeu Coelho, Chelsea Czuchra, Felicia McNaught, and Tina Ballard. Please click here to download an official, high-resolution head shot.